Our Governors take responsibility for the strategic direction of the school. They meet every term as a Full Governing Body and in committees covering Curriculum, Personnel and Finance & Premises. They hold the Head Teacher to account for standards in the school and offer guidance and support in all areas of school life. Each Governor is ‘linked’ to a phase or area, in order to monitor the progress the school is making. 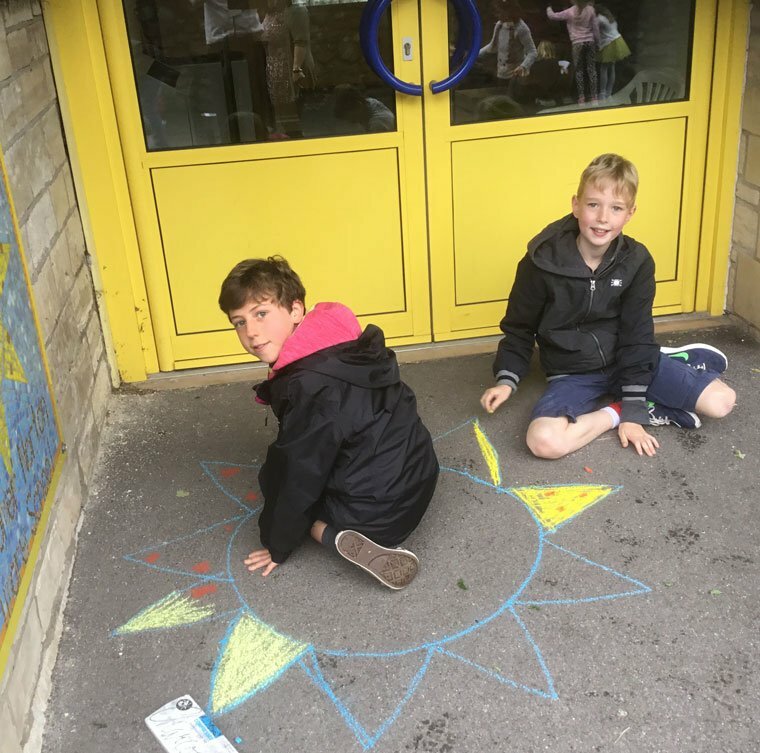 Our Governors come from a range of backgrounds: parents, staff, the local authority and the wider community in Midsomer Norton. The Chair of Governors is Alun Williams. To read the approved Full Governing Body minutes of previous meetings please click below.